One of the main reasons for filing bankruptcy is to eliminate as much debt as possible so that you have a financial “clean slate.” To make sure that you are eligible to file for Chapter 7 bankruptcy – and to declare bankruptcy properly – retain the services of experienced Fort Worth Chapter 7 bankruptcy attorney Richard Weaver. Chapter 7 is the kind of bankruptcy typically filed by debtors with little or no property, income, or assets and little or no ability to pay off any debts. A Chapter 7 personal bankruptcy will not require a repayment plan. It will result in the discharge of most – although perhaps not all – of your debts. Not everyone qualifies for a Chapter 7 bankruptcy. Bankruptcy laws require you to take a means test to prove your eligibility for the relief that Chapter 7 provides. In a Chapter 7 bankruptcy, certain debts will be discharged and others usually will not. Retirement accounts, homes, vehicles, and personal items are usually exempted. When a Chapter 7 bankruptcy is filed, you immediately receive legal protection against repossession, foreclosure, creditor lawsuits, and harassment by collection agencies. 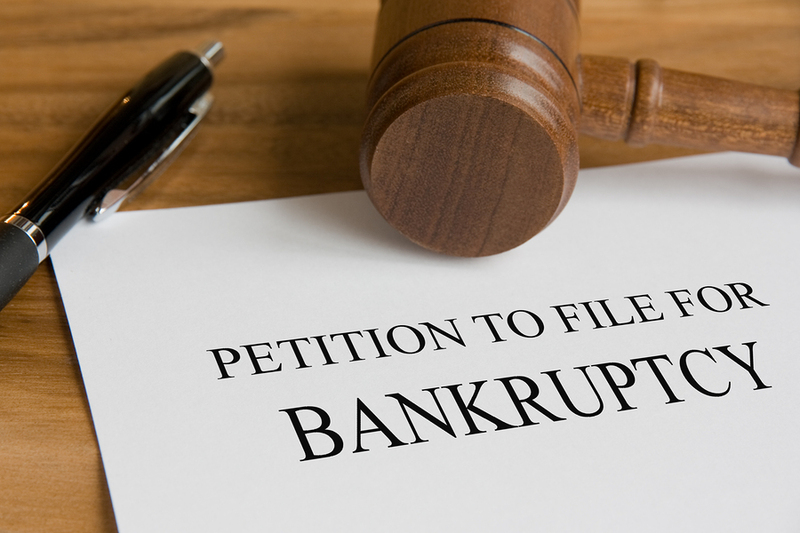 With so many applications, forms, rules, and procedures linked to a Chapter 7 bankruptcy, you must have the advice and services of an experienced Fort Worth Chapter 7 bankruptcy attorney. A mistake or a misunderstanding could cost you dearly and delay the bankruptcy protection you may need right now. Fort Worth Chapter 7 bankruptcy attorney Richard Weaver enjoys helping others and is always available to speak with clients. Mr. Weaver and his team will handle your bankruptcy petition personally and answer all of your bankruptcy questions comprehensively; you will never become just another case number. Richard Weaver maintains the highest professional standards; provides quality legal services at a reasonable cost; and works with all parties involved to bring your bankruptcy case or other legal concern to its best possible resolution. Contact Richard Weaver today and schedule a consultation by calling (817) 422-5929 or (214) 960-4125.